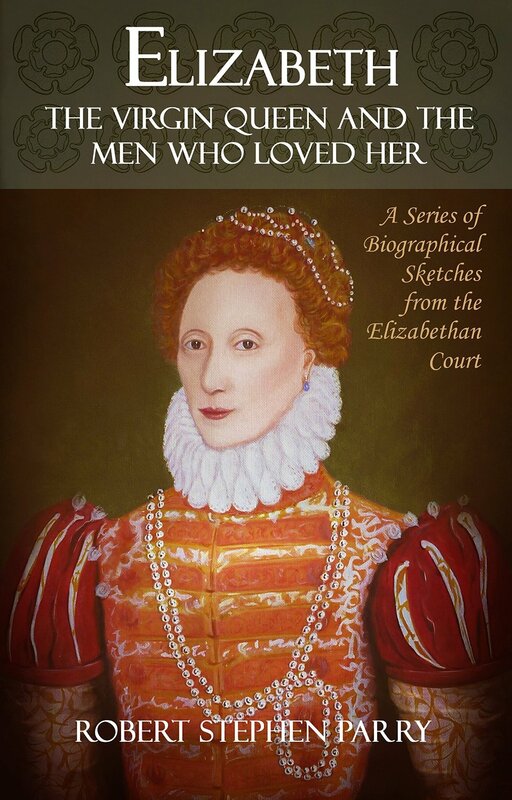 1601 – Robert Devereaux, Earl of Essex, leads an uprising to depose Elizabeth I’s head Secretary, Robert Cecil. The uprising would go nowhere and Essex would be arrested as a traitor. 1693 – King William III and Queen Mary II of England and Scotland sign the charter for the College of William and Mary in Williamsburg, Virginia. 1952 – Following the death of George VI of the United Kingdom, his daughter, now Elizabeth II is proclaimed Queen. 1291 – Afonso IV of Portugal is born in Lisbon as heir to King Denis of Portugal and Elizabeth of Aragon. He would spend his youth in competition with his father’s illegitimate son and favourite, also named Afonso. He would exact his revenge upon his accession and exile his illegitimate brother. He is known as Afonso the Brave for his gallantry as a soldier and for laying the groundwork for the Portuguese navy. 1792 – Caroline Augusta of Bavaria, Empress of Austria, Queen of Hungary and Bohemia is born. She would first be married to the Crown Prince of Wurttemberg, but the marriage was dissolved, paving her way to marriage Francis I of Austria. They would have no children but she would be popular for her social works, including the founding of hospitals. 1587 – Mary, Queen of Scots is executed at Fotheringhay Castle after being found guilty of treason for plotting against Elizabeth I of England. She professed her innocence stating that she was being martyred for her Catholic religion and even wore a red chemise under her clothes, red being the colour of martyrdom. Her execution was not swift as it took three strokes of the axe to remove her head. Once her head was severed, the executioner held up her head and proclaimed “God save the Queen” and it was revealed that Mary wore a wig, and her head fell to the ground. 1725 – The formidable Peter the Great of Russia dies at age 52 in Saint Petersburg. He had tried tirelessly to bring Russia to the forefront of Europe. He had 14 children by two wives, but all of his sons died young. His second wife, Catherine was crowned as Empress Catherine I. He is credited with the cultural revolution and with his patronage of sciences and attempts to modernize Russia. 1772 – Augusta of Saxe-Gotha died in London at age 52. She was the wife of the Prince of Wales, Frederick, son of George II. Her eldest son would go on to be King George III of England, Scotland and Ireland.